What is Diabetic Retinopathy? Visit Our Eye Clinic to Learn More! When the blood vessels in the back of the eye grow larger, swell, and become damaged, diabetic retinopathy can occur. This condition is caused by a complication that happens from diabetes. There are four stages of diabetic retinopathy: mild non-proliferative, moderate non-proliferative, severe non-proliferative, and proliferative retinopathy. In the beginning stages of diabetic retinopathy, there may be no symptoms, but if left untreated, it can progress into severe vision loss and blindness. 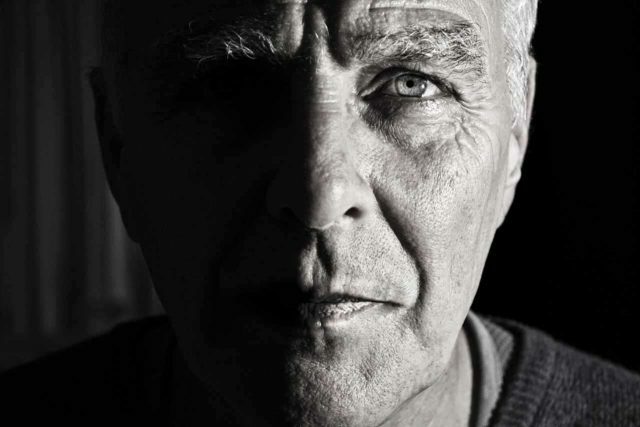 It has been found that people with diabetic retinopathy are two times more likely to have coronary heart disease and three times more likely to suffer a fatal heart attack, as opposed to people with type 2 diabetes with no diabetic retinopathy. Diabetic retinopathy is considered the leading cause of blindness in the world. How To Cope With Diabetic Retinopathy? Diabetic retinopathy can be a serious condition and must closely monitored. Any vision loss presents many substantial challenges to perform our activities of daily living (ADL). Our helpful and professional staff recognize and understanding these issues. Consult with our low vision doctor to determine the best way for us to help. Dr. Larry M. Chism will provide you with the tools you need to understand the condition better and make the logical next step. We also serve Austin, Fort Worth, and Georgetown for those of you that to not live in Abilene. How Can I Drive With Diabetic Retinopathy? If you have diabetic retinopathy and you're wanting to drive, there are a few different things that you need to know. With diabetic retinopathy, there are a few different treatments that can be provided depending upon the severity of your condition. Loss of central or peripheral vision may prevent you from legally driving. Examination by an experienced low vision specialist will help you determine if there is a way for you to meet your state’s requirements for operating a motor vehicle. 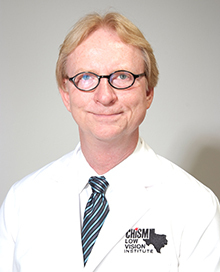 Come see us at Chism Low Vision Institute in Abilene, Texas our low vision eye doctor Dr. Larry M. Chism will give you a thorough exam and help you find the best course of action for you. Also serving Austin, Fort Worth, and Georgetown our knowledgeable and helpful staff will be glad to serve the needs of you and your family. How Can I Read With Diabetic Retinopathy? Depending on the severity of diabetic retinopathy, reading can be a challenge. If you have vision loss in your central vision, you are likely to find reading difficult. However, there are several low vision devices that can help with the process. Telescopic lenses or magnifying glasses can help you focus on the words and reduce eye strain. There are Closed Circuit TVs (CCTV) with LED screens that magnify almost any reading material. Other options include high-intensity reading lamps, large print newspapers, books, and magazines. Additionally, video magnifiers, computers, and tablets typically have magnification programs built in for individuals with low Vision. How Can I Watch TV With Diabetic Retinopathy? Watching TV with diabetic retinopathy can be challenging, depending upon the progression of the disease. In the initial stages of the disease, vision loss may be minor. However, as the disease progresses central vision loss may increase. Watching TV may become a problem. Often, special magnifying glasses or telescopic lenses are employed for greatly improved screen viewing. How Can I Use My Phone With Diabetic Retinopathy? A lot of people these days rely upon their smartphones. If you have diabetic retinopathy and also have a flip phone, it can make it difficult to see the screen and use the phone. Handheld magnifier glasses and telescopic lenses will help with these tasks. If you have a smartphone than that is a little different story. Most smartphones have an accessibility option built in that will provide a magnification window to help you be able to see the screen better. On Android phones, you can go to settings, then click on accessibility, and you should see a magnification option in the list. Simply follow the setup instructions and you will be able to magnify images on your phone. If you have an iPhone, they use an application called Zoom. To turn on Zoom, you have to go into settings, then go under general, then go under accessibility and you should see Zoom in the list under that option. Just move the slide bar to turn Zoom on and follow the instructions to set it up. These small steps will improve your ability to use your phone. How Can I Make Out Faces With Diabetic Retinopathy? When you have diabetic retinopathy, there are a few devices that will help you recognize faces when you encounter someone new. The main type of glasses that will help with this would be full diameter telescopic glasses. Full Diameter Telescopic glasses are good for tasks that require you being able to see at a distance. These types of glasses will allow you to focus on things far away while you are stationary. This is unlike the small biopic lenses that only cover the top part of your glasses. These lenses occupy the entire center of the frame and function like a pair of binoculars or field glasses. 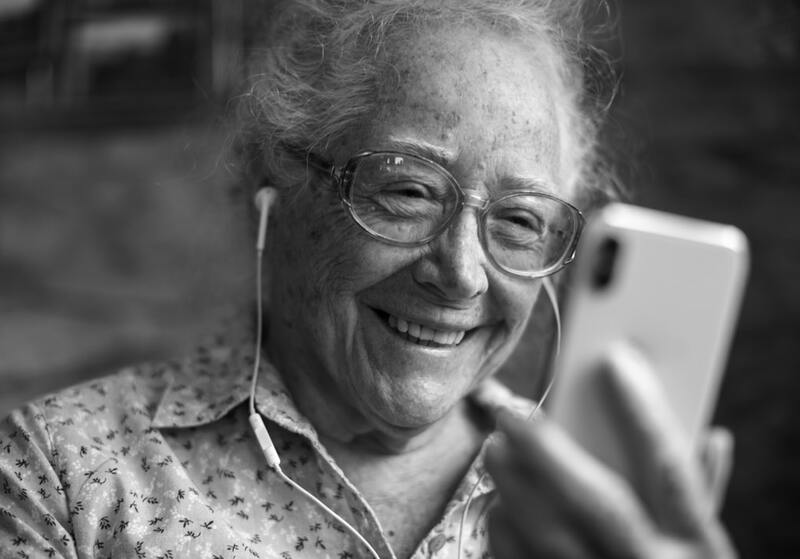 Thes way to know if this device would work well for you is to be examined by our low vision eye doctor Dr. Larry M. Chism at Chism Low Vision Institute in Abilene, Texas. 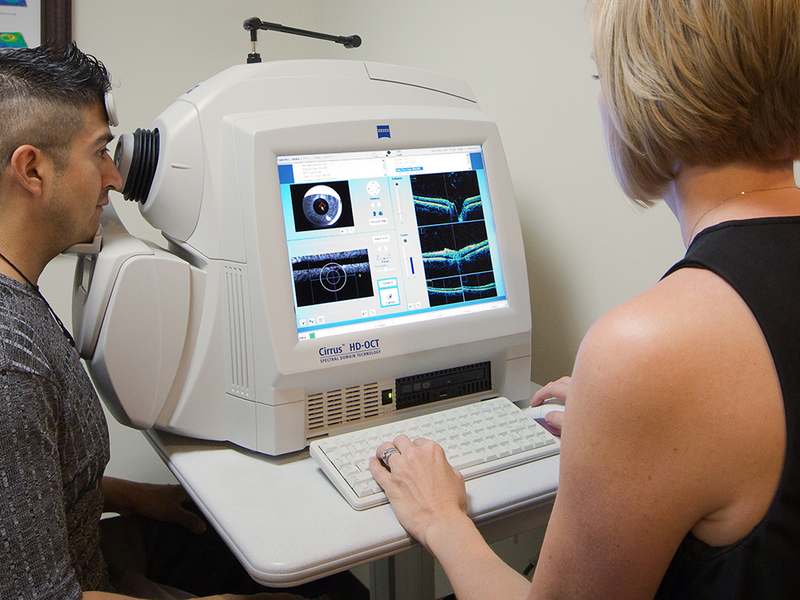 A thorough evaluation will demonstrate to you if this low vision modality is appropriate for you. Our knowledgeable and helpful staff will be delighted to serve the needs of you and your family. What Is The Advanced Technology For Diabetic Retinopathy? Digital magnifiers on the market that use a CCTV connection so that you can view an item that you put under the camera on a big screen. a. Iris Vision is a device that uses virtual reality and cameras to provide up to a 70-degree field a vision. It has different options such as TV mode, read mode or scene mode. b. Orcam is a small slender device that attaches to the side of a pair of glasses. It reads text and can Identify familiar people. 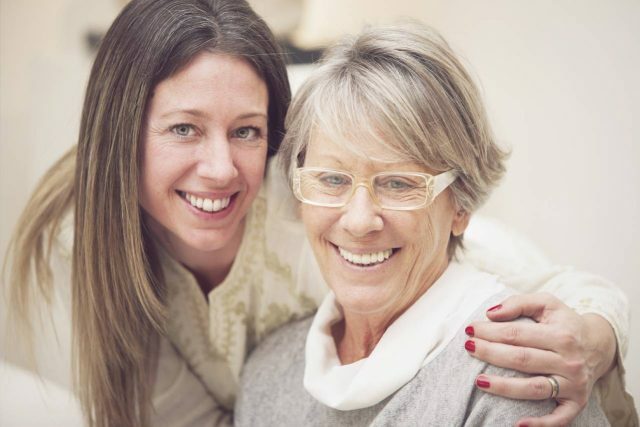 What Low Vision Glasses Can I Use For Diabetic Retinopathy? Absorptive lenses that are designed to help you cope with excess light and glare. Side Vision lenses are available for those of you that suffer from a loss of hemianopsia (side vision). Prismatic reading glasses. These devices are essentially strong reading glasses that will simultaneously converge and magnified an image. E-scoop glasses. They use a combination of base curve of the lenses, yellow or amber tent, reflection free lenses, prisms, and lens thickness to magnify images. Tele-Microscope glasses which are suitable for such things as watching TV, sporting events, household chores, and other tasks that require a combination of viewing distances. It is important to note that not all diabetics develop Diabetic Retinopathy. Early detection will reduce the prospect of losing vision. Come see us at Chism Low Vision Institute in Abilene, Texas. Our low vision eye doctor Dr. Larry M. Chism will be able to provide you the most appropriate eye care to meet your visual needs. There are several risk factors that can lead to the development of diabetic retinopathy. A few of the risk factors would include. Mld Non-proliferative - Mild or no visual symptoms. Retinal changes have begun. Moderate Non-proliferative - some minor symptoms. More dramatic retinal changes. Proliferative Diabetic Retinopathy (PDR) - This stage includes abnormal growth of new vessels. Anti-vascular endothelial growth factor drugs help limit the bleeding from abnormal blood vessels in the retina, by preventing the development of these new vessels. Anti-VEGF Drugs are injected directly into the eye. This procedure employs a laser to target and close any bleeding or leaking blood vessels in the retina in a small targeted area of the retina. This procedure uses a laser to treat multiple areas around the retina. The technique helps stop the development of new abnormal blood vessels. With this procedure the potential exists there is a possibility of a slight loss of peripheral or night vision. This procedure will be done in an operating room under local or general anesthesia. Retinal Specialist will remove the scar tissue and affected vitreous and replaced with a clear fluid. What Is The Latest Research On Diabetic Retinopathy? Can I have LASIK If I Have Diabetic Retinopathy? Usually no. It is best to consult with your doctor. The disease has made physical changes to your eyes that affect the healing process. Can I Serve In The Military If I Have Diabetic Retinopathy? Usually, Diabetic Retinopathy will prevent you from joining the military. Consult the recruiter. Can Computer Use Make Diabetic Retinopathy Worse? How Can I Find A Low Vision Eye Doctor That Specializes In Diabetic Retinopathy? How Can I Prevent My Diabetic Retinopathy From Getting Worse? Maintain proper blood glucose levels. Get moderate exercise. Even walking 30 minutes a day will help. You may have to make some lifestyle choices. It is important that you get your cholesterol, blood sugar levels, and blood pressure all under control. it should prevent any worsening of diabetic retinopathy. How Much Does Diabetic Retinopathy Treatment Cost? It mostly depends upon your needs. For more information contact a low vision eye doctor that specializes in diabetic retinopathy. Disability is based on function. Each case is unique and would have to be individually determined. Is Diabetic Retinopathy Covered By Health Insurance? Diabetic Retinopathy is considered a Medical Problem. Treatment usually has coverage at some level. If you're not sure, you can still contact your provider and speak with them about the issue. It has been found that genetics does play a role in your susceptibility to diabetic retinopathies. The research is still relatively new, so they are hoping to develop genetic tests to determine susceptibility. Is There A Cure For Diabetic Retinopathy? While there is no cure for the disease, you can stop the progression by getting certain factors of your health under control. In addition, there are a few treatments that can help reverse some of the symptoms, but they can have certain side effects themselves.